I can't help but laugh every time I read an article that refers to United Airline's PR woes. As if any sort of crisis communications plan would smooth over what is clearly a fundamentally broken business. After all, the cause of every single one of United's so-called "PR nightmares" is the direct result of their staff adhering to the airline’s poorly constructed business policies and operations. 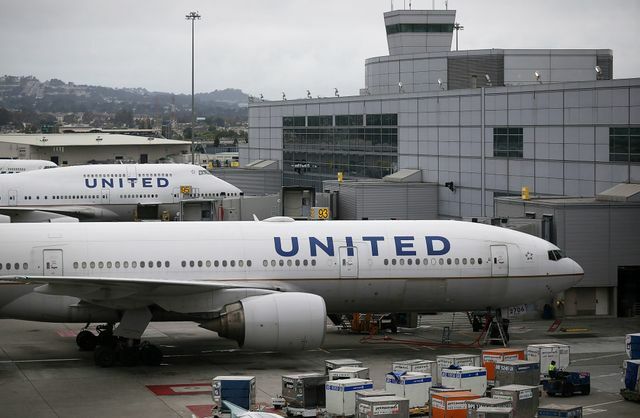 And truthfully, the bad news will continue until United actually fixes what's broken, or until the cycle of terrible news shutters the company’s business once and for all. You don't want to see an article about your airline literally dragging a passenger off a plane? Well, maybe don't do that. Don't want to have the media highlight the gross incompetence of shipping a passenger's passport back to their home in New Zealand while said passenger is effectively held hostage in the US? Again, don't do that. So, how can United turn the news cycle around? First, they need to publicly hold themselves accountable for every single misstep that’s been covered to date. Then they need to do what the most successful companies do – dissect and examine every single misstep to understand where things went wrong and why. And again, let me stress, this is not an examination of how the story unfolded in the press; this is a thorough review of the business policies and procedures that led to these eventual PR crises. After this period of introspection and analysis, United will need to do the heavy lifting of architecting and implementing real and lasting change within their organization. While communications will be a critical element to managing this change, communications alone will not change United. The airline company has had to deal with a string of PR blows in recent months, beginning with the forcible removal of a doctor on a flight taking off from Chicago's O'Hare airport earlier this year.